Polish Choice of the Year 2016 – Apply! The Polish Choice of the Year is a competition in which Polish consumers from the United Kingdom choose and appreciate those brands available on the British market (but not only) that they like, value and consider the most customer-friendly. This competition promotes the best businesses. Businesses that are client-oriented, listen to their needs, and adjust their offer to the requirements of this unique and, at the same time, demanding target group. And so, the Polish Choice of the Year includes the previous year’s products and services that deserved to be honoured with this noble title the most. It attracts an impressive group of the best brand owners, promoting successful Polish, British and international businesses. This group is constantly growing, offering newcomers an opportunity to build business relations. Prestige and brand recognition. Recognized brands generate 30% more revenue than unknown ones. Building a strong brand image, which means attracting more customers and increasing future profits. The image of a brand that is recommended and chosen by customers – nothing works better than recommendation and trust. Asking your customers to vote on your business will strengthen your mutual relations. The certificate that you receive is a confirmation of your strong position on the market. Participation in the award ceremony is an opportunity to make interesting business contacts (networking) and share your knowledge and experience. To take part, a business may apply on its own, or be nominated by the customers. When the list of participants is closed, customers vote via an on-line form choosing the best brands competing in different categories. In 2016, the competition comprises 15 base categories. Also, the Super Polish Choice Of The Year title will be given to the brand that receives the most votes across all the categories. 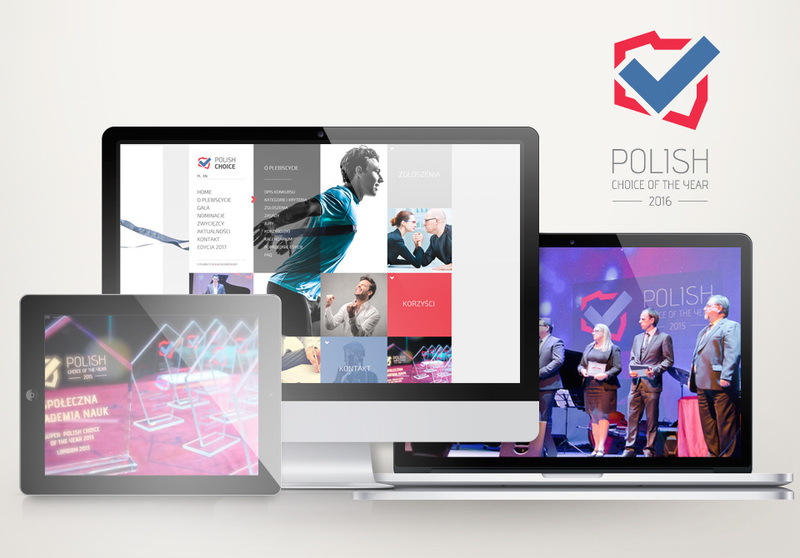 For more information visit website PolishChoice.co.uk.